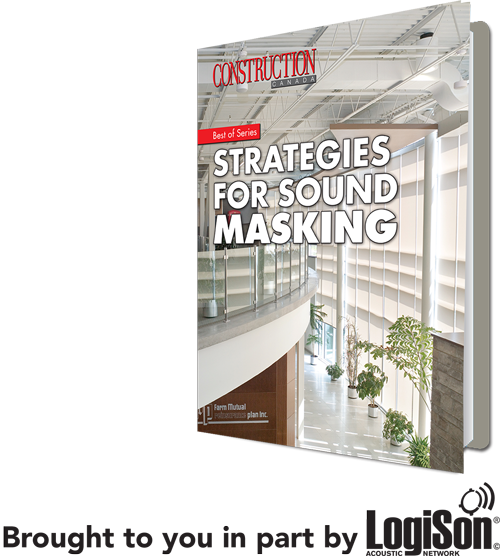 Construction Canada is pleased to present the following Best of Series eBook. Please check the box below to confirm you would like to be added to Kenilworth Media’s various e-mail communications(includes e-newsletters, a survey now and then, and offers to the design-build industry*). select the right ceiling for an office.